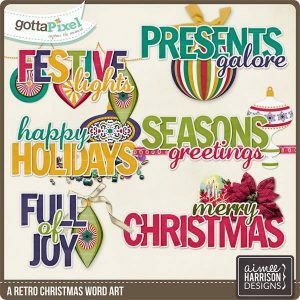 It’s almost Christmas!! 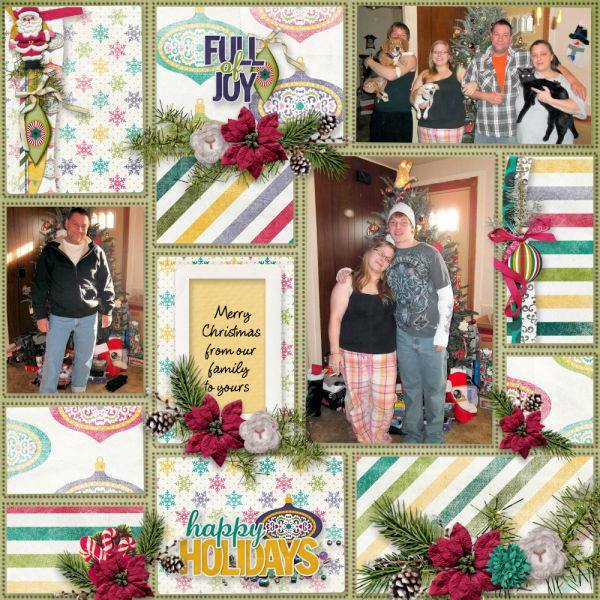 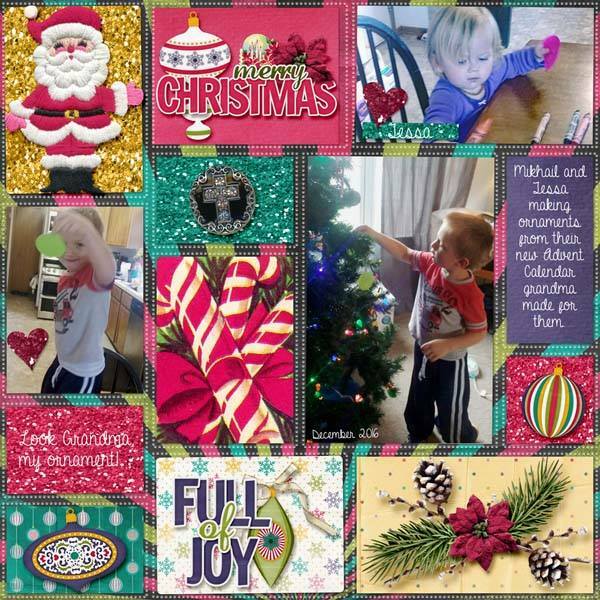 Do you have photos from Christmases past that you haven’t scrapped yet? 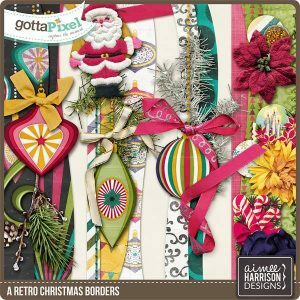 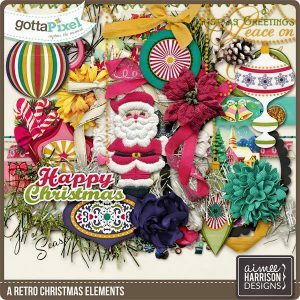 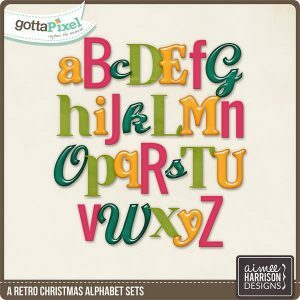 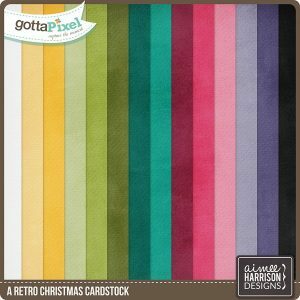 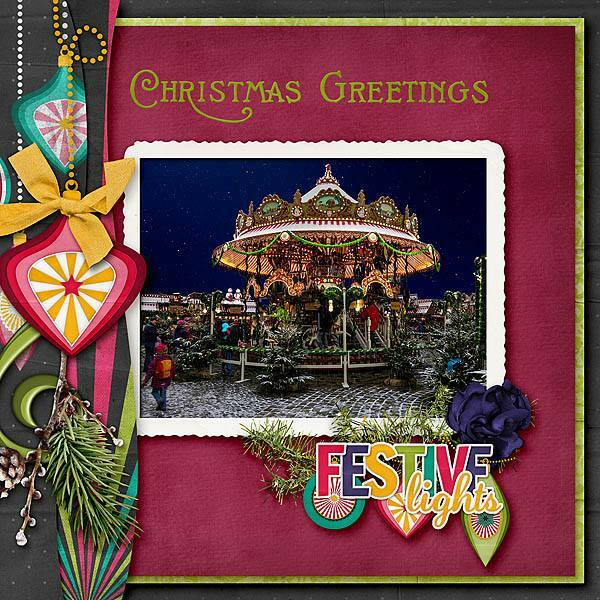 Or do you need a great “go-to” holiday kit with a vintage feel to scrap all your new festive photos? 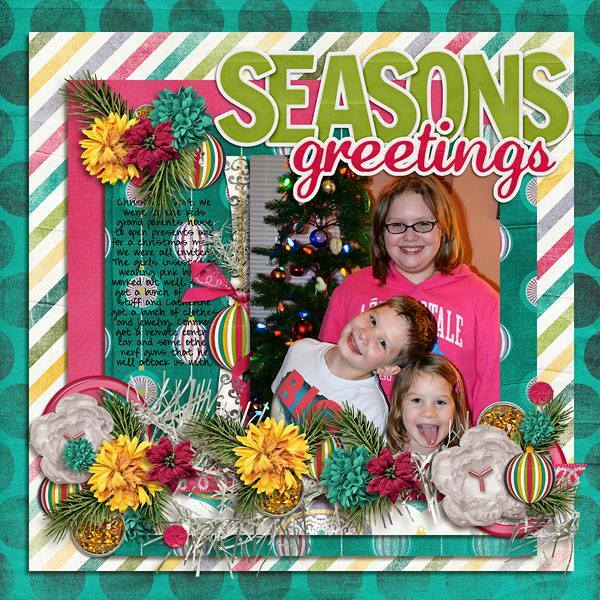 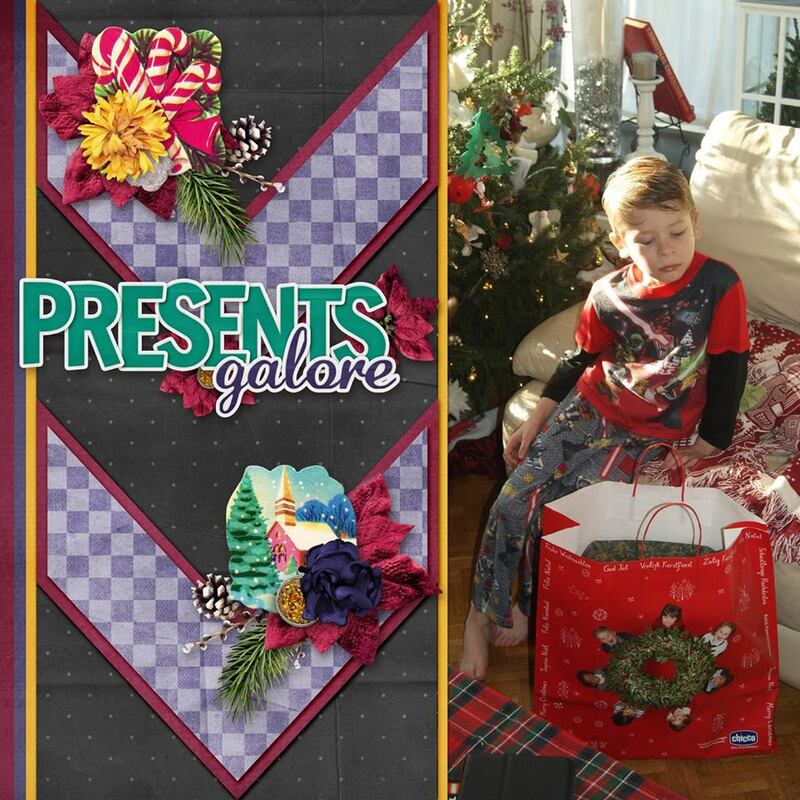 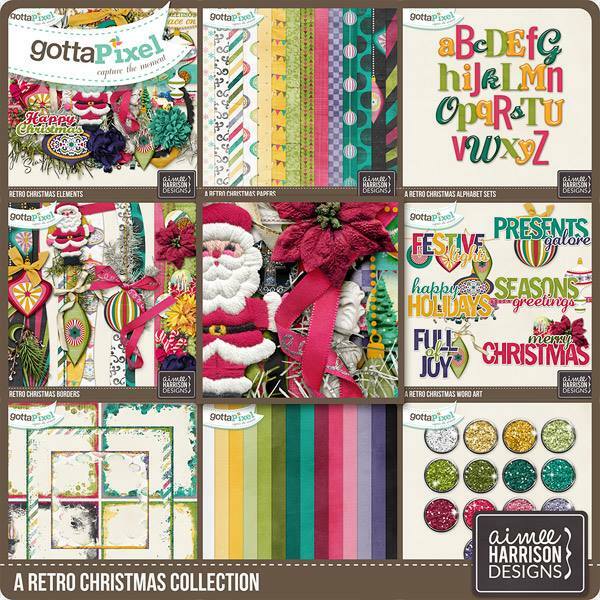 My GGI Collection this month is just what you’re looking for! 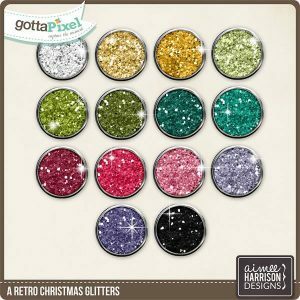 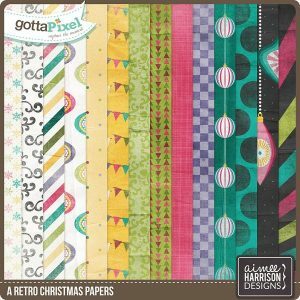 Currently this Collection is only available at Gotta Pixel as part of the Gotta Grab It promotion – which means each individual pack is only $1.00, or you can grab the whole collection for only $8.00!! 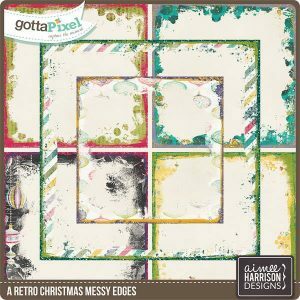 Tagged aimee harrison, christmas, christmas lights, christmas tree, collection, digital scrapbooking, festive, GGI, Gotta Grab It, Gotta Pixel, holiday, lights, on sale, ornaments, sale.